Comment: Need quote to install 4 unit ductless system. Comment: Need to replace my central air conditioning system immediately. Would like a hvac specialist. Baldwin HVAC & Air Conditioning Contractors are rated 4.58 out of 5 based on 2,072 reviews of 39 pros. 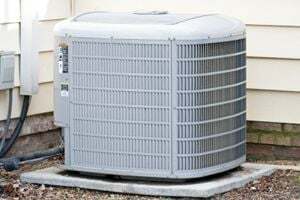 Not Looking for Air Conditioning Contractors in Baldwin, NY?